Registration is now open for the 2017 Fayette County Innovations for Learning (IFL) Conference. Space is limited and the conference will fill quickly, so save the date and register now to attend! What: IFL is a free, one-day event open to any teacher, technology specialist, administrator or anyone else interested in using technology to improve student learning. How: Register to attend on the NEW conference website. The conference is FREE to attend! Session information will be available soon, but topics include Google Apps for Education, Microsoft Tools, STEM, Maker “spaces”, robotics, arts/video/media, and much more! There will be a strand of sessions specifically designed for principals and administrators. Registration to attend will close on May 24th or when full, so don’t wait to sign up. We look forward to seeing you on June 1st! Looking for ways to connect your students to the world around them? With Google Hangouts (available as part of your FCPS Google login) you can quickly and easily connect to classrooms and people around the world. Studying geography? Try a mystery hangout where two classes connect and ask questions to try to figure out where the other is located. Reading a novel and want to discuss? Connect with another class and set up discussion sessions. 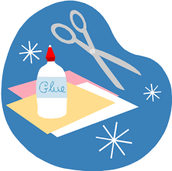 Want your students to work on a collaborative project? Connect with another class in the same subject area. Wondering where to find all these amazing classes to connect with? 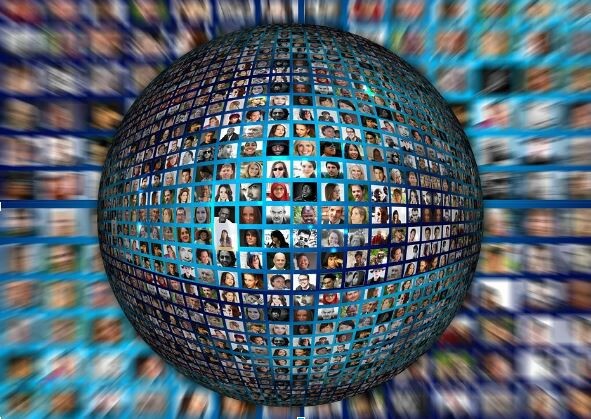 Check out this Google+ Communities whose sole purpose is to connect teachers. There are thousands of members and new posts daily! Wondering how to get started if you haven’t used Google Hangouts before? Contact your District TRT. He or she will be happy to help! Want to engage your classroom with creating dialogue and telling short stories? 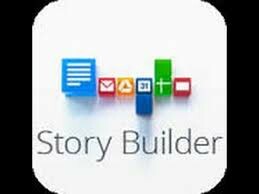 Google Story Builder is an exciting, easy to use website that helps bring new life to student created characters and conversations! Check out the examples on the Story Builder webpage and the examples below. Give your students a reason to “talk” about your class! Ever been frustrated by the act of clicking back and forth between two tabs open in your browser? Click on one tab to look up the answer to your question. Toggle back to the other tab to write the answer in your Google Slides. Back and forth, back and forth, and so it goes. It simply gets tiring after a while. Well, with two handy extensions in the Chrome Store, Tab Scissors and Tab Glue, you can say goodbye to irritation. Clicking on the installed Tab Scissors extension allows the user to take two separate web pages and display them in side-by-side windows. From there, searching, typing, inserting images -- the sites behave normally. Just click Tab Glue to merge the windows together. It's easy ... and convenient! 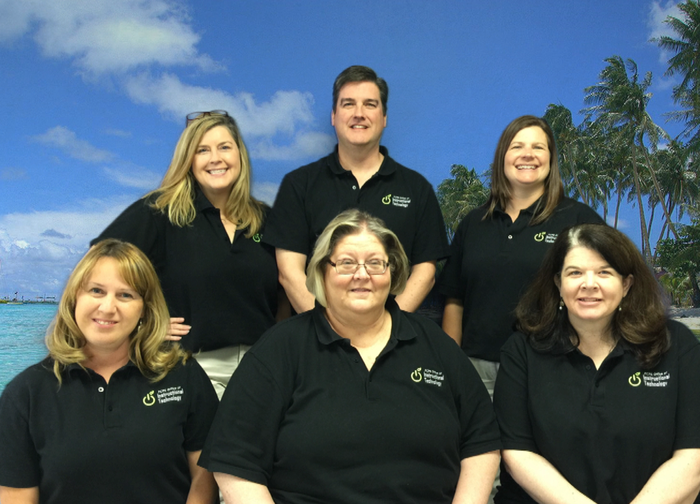 Visit the FCPS PD Menu to register for any session. Check often as new titles are frequently added.